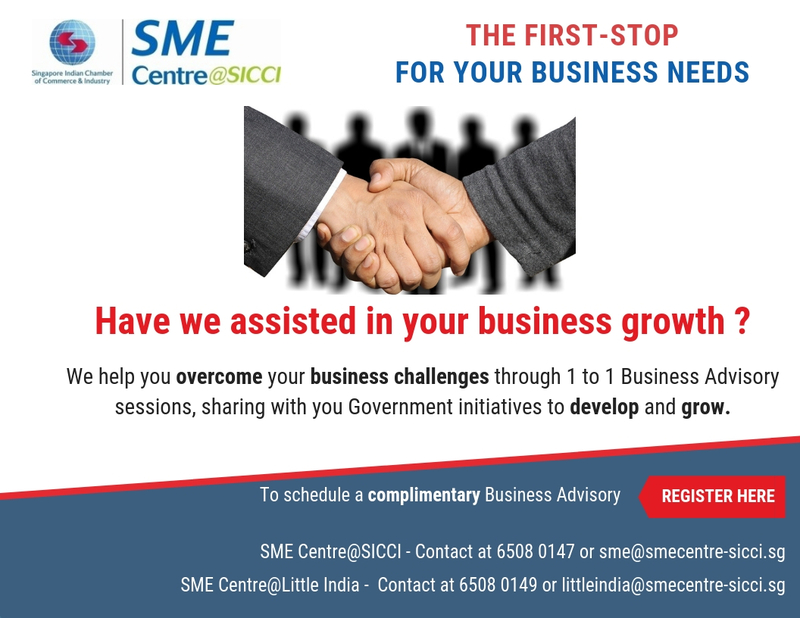 With a strong interest to work within the SME sector, Ms Kritika Rajwani joined the SME Centre@SICCI in 2014. 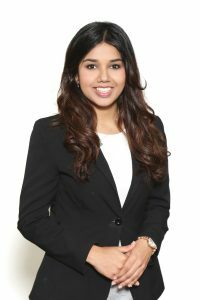 Kritika is an advisor who believes in striving for the best and enjoys ideating with her clients on planning their growth. Kritika has a keen interest in Marketing and has over time honed her skills in particular to relate to SME needs. She focuses on assisting her companies through in depth diagnostic sessions. She has given talks in Marketing and enjoys ideating with her clients on marketing strategies for growth. She graduated with a BSc in Accounting and Finance, and started her career working with a SPRING partner.